When you run an event you want it to make an impact on your clients, your staff, your employees or your students don’t you? You’ll be looking for a Professional Speaker, Facilitator or MC with lots of experience then? With nearly 20 years presenting, designing and delivering sessions I’ll be able to support your aims. Most speakers say we don’t like to be called ‘motivational’ or ‘inspirational’, well, to be honest, I’m not one of them… I love it! What do people say? When people give me feedback about the way our workshops or my talks have made them feel it’s an amazing compliment. I’m fortunate enough to be able to make a living entertaining and inspiring people to make their lives better. 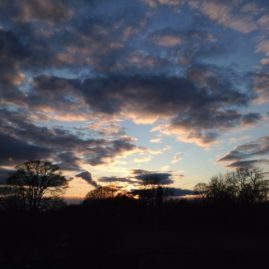 As with most of us, I’ve had great experiences and also some tough and terrible times – both me and members of my family – and our workshops and my talks are made of these experiences. 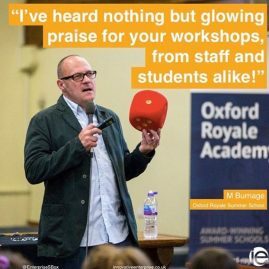 BUT it’s not all about me, the things we deliver are all made relevant to you and your audience through a process of discussion and tailoring so you can be sure that you get what you need for your event, school, INSET session, business conference or charity event. Have a look at our Clients and Feedback pages for more info and testimonials. Since 2014 I’ve been a Fellow of the Professional Speaking Association of the UK and Ireland. This is the highest level of membership and is your guarantee of professional service and ethics.It also means that my craft and technique are constantly developing through my professional and challenging network of peers. 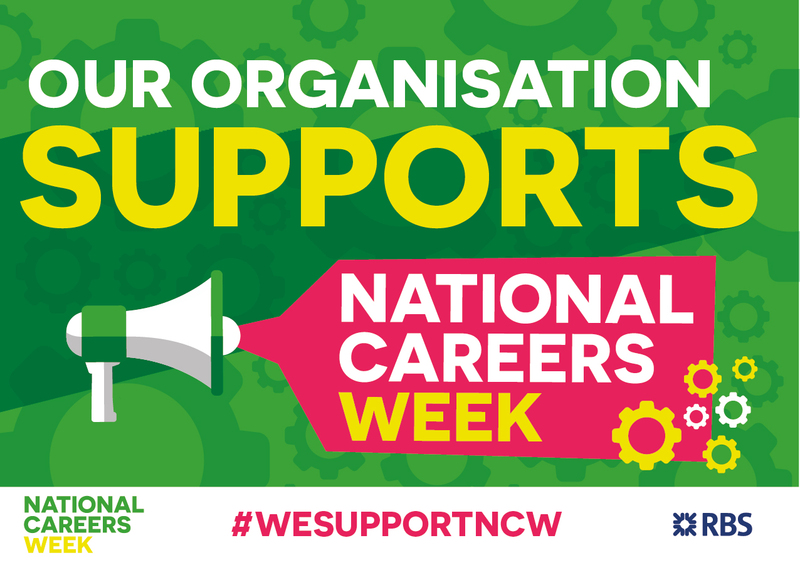 I’m now a Director and part-owner in National Careers Week following two years as a North West Regional Ambassador for NCW since 2015. 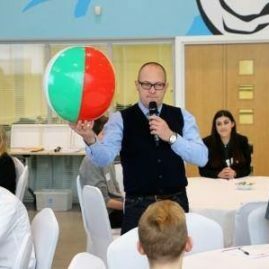 Two of the workshops I deliver – Life By The Balls and Rule of Thumb – both support charity partners – Orchid Cancer Care and Refuge respectively. Please see our keynotes and talks below.